It seems we’ve got one more high-end smartphone to look forward to this year. 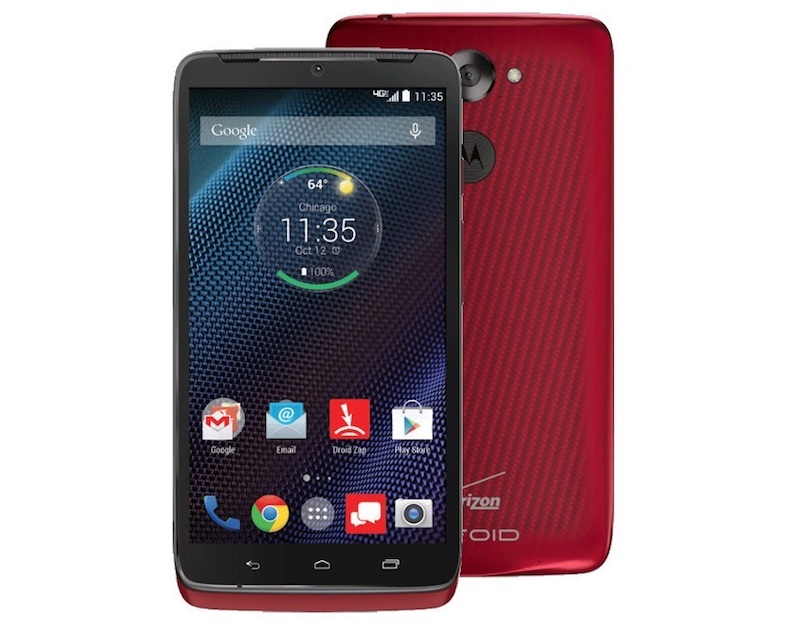 Motorola has plans to launch the Droid Turbo 2 as early as October 15, according to a new report. The successor to last year’s impressively built Droid Turbo, the Turbo 2 is said to pack in a punch and offer several enticing new features. The Droid Turbo, which was launched in India with “Moto Turbo” moniker in March, had among the best hardware specifications in a phone at the time. The Droid Turbo 2 is said to carry forward the tradition. As per folks at Phandroid, the Turbo 2 sports a 5.43-inch QHD display (up from 5.2-inch QHD screen in the original Turbo). Other features of the Droid Turbo 2 include the Snapdragon 810 SoC (MSM8994) coupled with 3GB of RAM, and a storage option of 32GB and 64GB. While the rear-camera retains the same 21-megapixel count as its predecessor, the selfie camera is getting a bump from 2-megapixel to 5-megapixel, as per the report. The company plans to place a slightly smaller battery at 3760mAh (down from 3900mAh in the predecessor). As for the body, the Turbo 2 is said to have an “unbreakable” display and metal edges that run along the sides. It will also support wireless charging. As per the report, the Droid Turbo will come with Moto Maker, company’s program that allows users to customise the body and select the colour of the handset and back cover, among other things, as they deem fit. Those who purchase the handset through Moto Maker will also get an option to tweak the design of their phone once within two years of purchase without any additional charges, the report added. Motorola is tipped to announce the handset on October 15, while the phone will start shipping on October 29. Since the original Droid Turbo was launched in India and the Moto X Play is already available here, it’s likely that this phone will arrive in India at some point, albeit under another name.